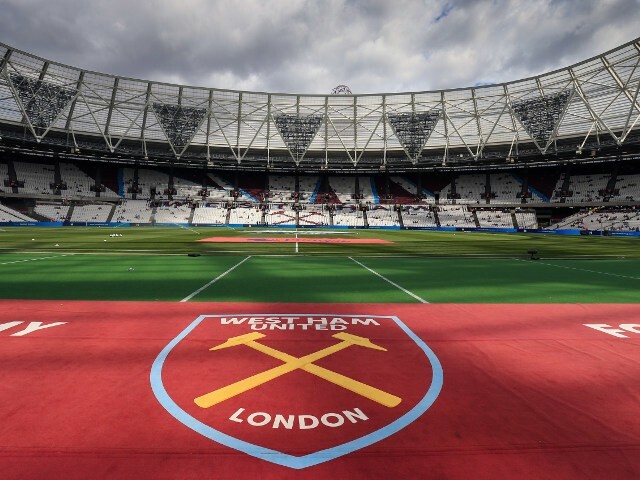 Tag Archive | "west ham world"
West Ham’s joint-chairman David Sullivan says the club are determined to add more players this summer. West Ham manager Manuel Pellegrini believes new signing Jack Wilshere has “many years of football” left in him. CandH poll: Do fans think Jack’s the Lad? Posted in ClaretandHughComments Off on CandH poll: Do fans think Jack’s the Lad?